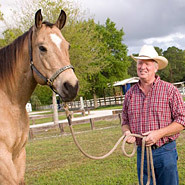 Most of the Horses found in the United States and Europe fit into the Popular Horse Breed category. 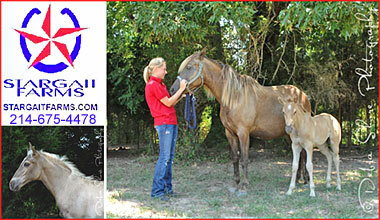 Here you will find dedicated Horse Breeders of some of the world's best-known Horse breeds. These Breeders are pleased to hear from you and enjoy showing off their wonderful Stallions and foal crops. If you would like to read about some of the breeds here, just click on the Articles button and you will find more information strictly regarding the breed of horse you are interested in.